Samajwadi Party (English translation: Socialist Party) is a regional party of India with its mass base in the state of Uttar Pradesh. 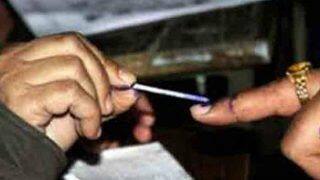 The party also has a considerable presence in the states of Karnataka, Bihar, Uttarakhand and Madhya Pradesh. 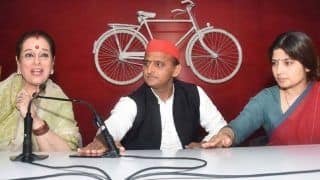 As of August 2016, Samajwadi Party is the ruling party of the Uttar Pradesh with Akhilesh Yadav as the Chief Minister. 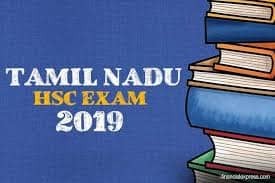 It is currently the thirteenth largest party in the Parliament. . 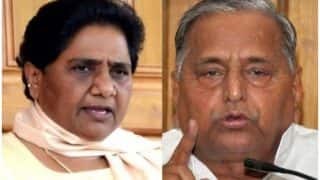 The party emerged with the fragmentation of Janata Dal into several regional parties with Mulayam Singh Yadav as its founder. The party positions itself as Centrist, and it operates on the ideologies of Democratic Socialism, Social Conservatism and Populism. The party claims to assert its complete allegiance and political struggle to the socially oppressed sections of the society. 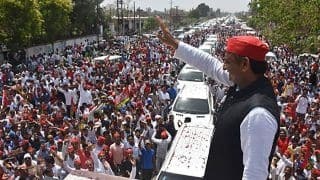 The party is known to stand for the uplift & economic progress of the minority groups, especially the Other Backward Classes (OBC) and Muslims.Founded on 4th October 1992, Samajwadi Party mainly functions from the state of Uttar Pradesh. 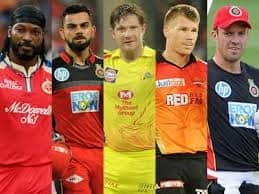 Although the party has contested throughout the country, the major success has been from the state of Uttar Pradesh that has provided two Chief Ministers to the party - Mulayam Singh Yadav and Akhilesh Yadav. The party follows in the footsteps of Ram Manohar Lohia, who is considered a guiding light for the party workers. 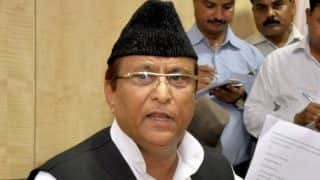 Mulayam Singh Yadav and other members of the party were highly motivated and inspired by Ram Manohar Lohia's democratic outlook, Gandhian principle of non violence and satyagraha, appeal for indulging in grassroots level politics and belief of ending all forms of feudalistic tendencies in the country. The do or die spirit of Lohia is considered as a great inspiration for the party and motivates the party workers in reaching out to the poorest and under-privileged sections of the society. 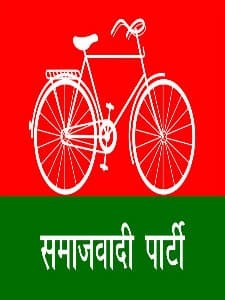 The election symbol of the Samajwadi Party as approved by the Election Commission of India is a bicycle drawn on a red and green colored party flag. The red in the flag symbolizes the colour of revolution and success whereas green symbolizes colour of peace. Green also symbolizes grass denoting the ground level political outlook of the party. 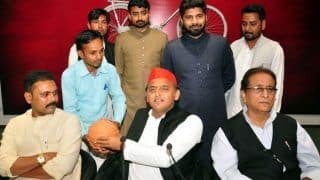 The election symbol of Samajwadi Party also indicates the march of the party towards overall progress and like a bicycle is used to reach a destination, the party envisions reaching its destination for equality and justice. Thus the symbol of the party indicates what the party stands for. 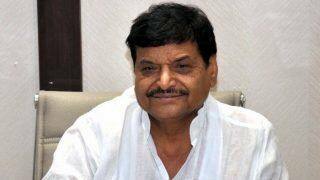 Till the 16th General Election, Samajwadi Party provided outside support to the United Progressive Alliance. 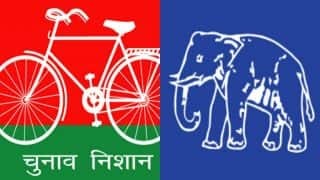 The party also contested the 2009 General Election in Bihar with alliance of Rashtriya Janata Dal (RJD) and Lok Janshakti Party. 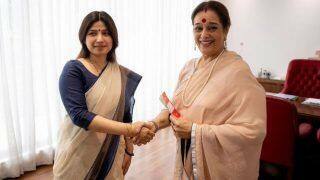 Samajwadi Party also has merged with West Bengal Socialist Party in West Bengal. 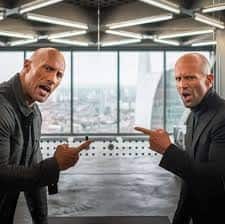 The party has two MLA's in Bihar and one MLA each in Karnataka, West Bengal, Madhya Pradesh and Maharashtra. 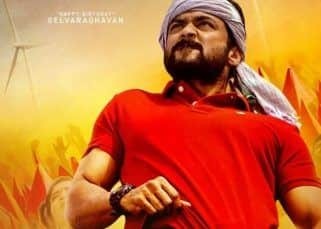 The party stood up for the North Indians in Mumbai and defended the rights and privileges of the North Indian migrants in Maharashtra amidst the regional backlash towards the community in the state. 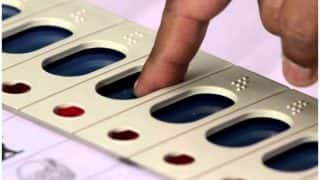 In the assembly election of 2003 in Madhya Pradesh, Samajwadi party gained 7 seats making it the third largest party of the state. One of the candidates won the by-election in 2007 making the total tally of 8. 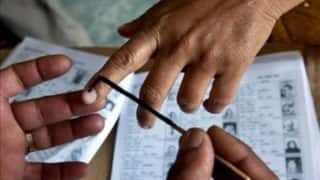 In the 2012 legislative assembly elections of Uttar Pradesh, the party registered a victory with a clear majority in the house and formed the government in the state. 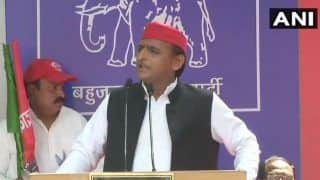 For the first time SP was head of the UP government for full 5 years. 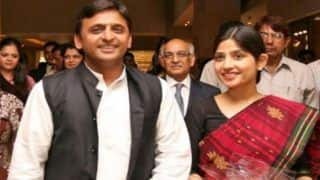 The political gurus of the country anticipated the party to position Mulayam Singh Yadav for a fifth term as Chief Minister of the state but was surprised when the party instead chose his son Akhilesh Yadav as the new Chief Minister of Uttar Pradesh. 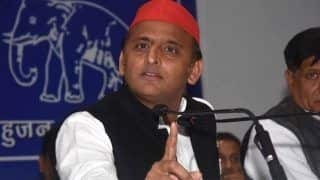 Akhilesh Yadav went on to become the youngest Chief Minister Uttar Pradesh has ever had.Samajwadi party came into controversy during the Muzaffarnagar riots in which the clashes between Hindu and Muslim communities in August-September 2013 led to death of at least 9 people and left 34 injured. An indefinite curfew was also imposed by the state government. 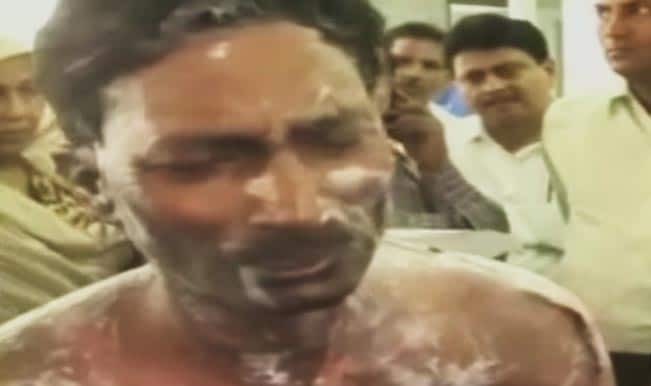 The riot has been described as "the worst violence in Uttar Pradesh in recent history". The Supreme Court blamed the state government for such a situation. This was also the first time in 20 years when the army was deployed in the state. By 17th September, the curfew was lifted and the army was withdrawn from the riot affected areas. 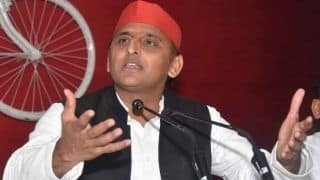 Chief Minister Akhilesh Yadav blamed political conspiracy behind the riots and also warned of strict actions against those found guilty. 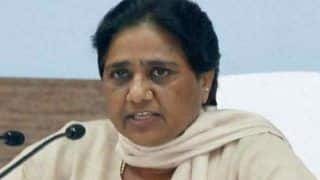 Jobs were announced to the kins of the people who were killed in the riots.Mulayam Singh Yadav is the Chairperson of SP as well as the Lok Sabha Leader for the party whereas the Secretary-General of the party is Kiranmoy Nanda and the Rajya Sabha leader of the party is Ramgopal Yadav. The party has its own bulletin known as the 'Samajwadi Bulletin'. The party also has many wings within its umbrella. The student's wing is known as 'Samajwadi Chattra Sabha' which is active within the student unions in the country. 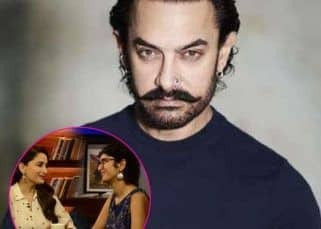 'Mulayam Singh Youth Brigade' and 'Samajwadi Yuvjan Sabha' are the youth wing of the party and the 'Lohiya Vahini' and 'Samajwadi Party Mahila Sabha' constitute party's women's wings. 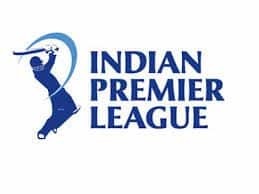 In 2014, there was a merger of Samajwadi Party with other Janata Parivar parties and party chairperson Mulayam Singh Yadav united with Lalu Prasad Yadav and Nitish Kumar. 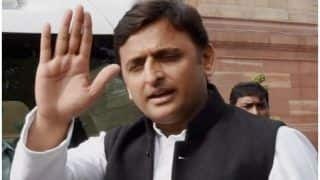 Akhilesh Yadav is said to be the face of the Samajwadi party in the upcoming 2017 Uttar Pradesh Assembly Elections.